With our unique substation equipment models, we provide our customers with detailed market data, forecasts and analysis of electricity transmission equipment within the countries of their choice through a voltage specific lens. 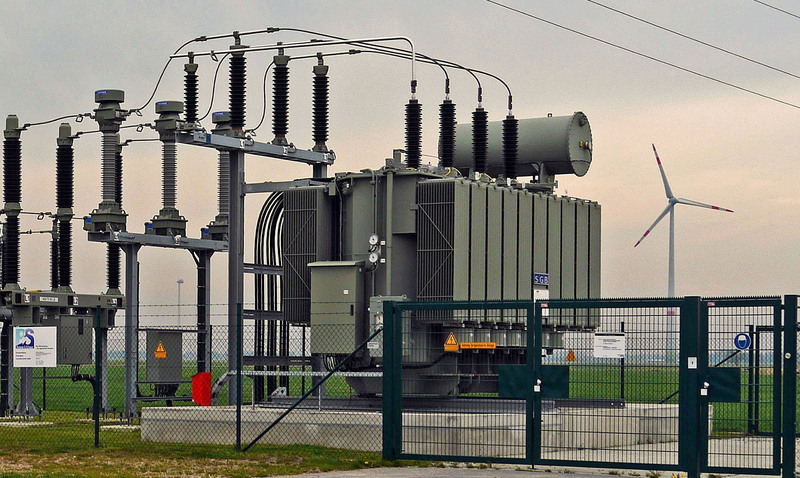 Power transformers are the most crucial equipment in the entire transmission system, and also a key portion of the total substation spend of transmission system operators. Power Technology Research (PTR) sizes the opportunity for this critical equipment by looking at individual utilities in the countries to analyze the upcoming greenfield and brownfield substation projects. The utility specific approach allows us to analyze market in more granular detail than most of our competitors, and helps us convey a much deeper understanding of the market to our customers for their decision making. Distribution transformers are the heart of distribution networks. Their efficiency and smooth functioning is crucial for utilities in this day and age to maintain their up times and provide best service to their customers and prosumers. 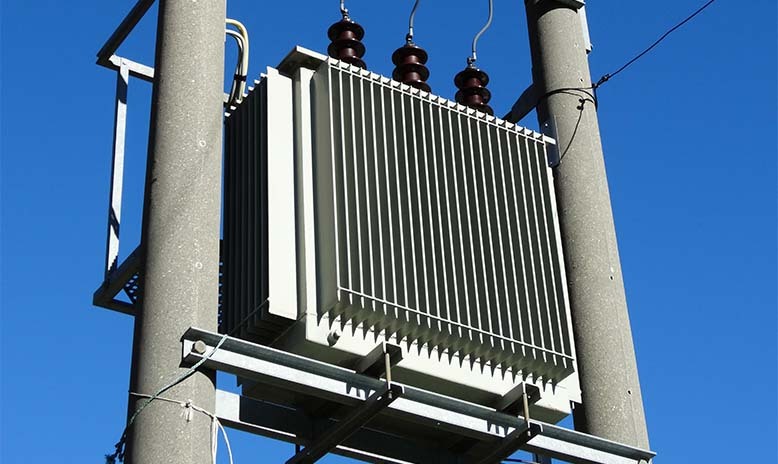 Power Technology Research (PTR) sizes the market of distribution transformers by analyzing individual countries for new additions, expansions and replacement of transformers. We start by analyzing the key DSOs having the majority of the market share and use that information to model the remaining country. With this approach, we are able to analyze the behaviors of the biggest buyers in the market, and can identify these opportunities much more precisely for our clients. High Voltage Direct Current (HVDC) is one of the fastest growing market in the field of Transmission and Distribution because of its ability to address major issues encountered by modern grid like steep rise in renewable integration, grid congestion, security of supply, Bulk power transfer and asynchronous grid connections. This market tracker contains in depth details about HVDC projects installed in last two decades and future outlook of HVDC market. Each HVDC project is broken down into its technical details and cost information at subcomponent level. Technical details include converter topologies, types of cable, filtration equipment and HVDC transformers. Cost outputs of market tracker are categorized as power converter cost per unit power ($/KW) and HVDC cable cost per unit length ($/Km). Substations are roughly half of the spend at major utilities around the world within the mid to high voltage categories. Despite the large opportunity, the complexity by which these substations are awarded, designed, and erected is significant. This task leads many other market research companies to size individual markets in a top-down methodology leading to inaccuracies and unexplainable trends when forecasts are compared to actual data. Power Technology Research diverges from that methodology by individually researching every market and understanding both the grid in every country. 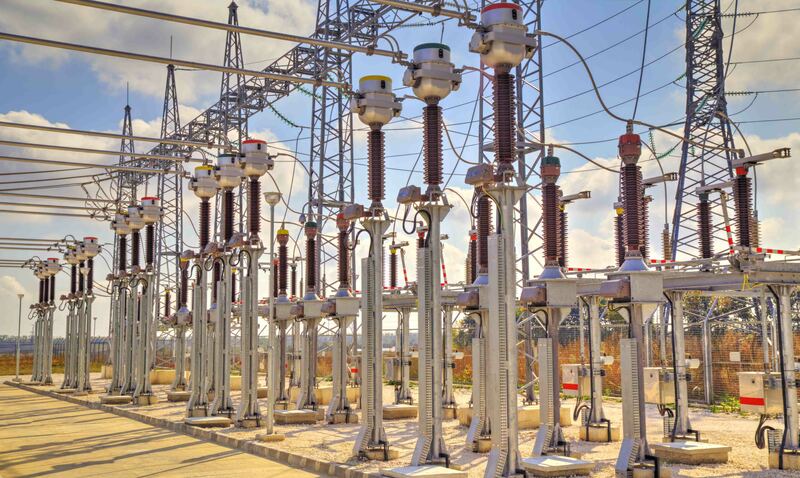 This understanding of the grid and substation design in a country is coupled with detailed models allowing for component sizing within the substations in different voltage and current classes. 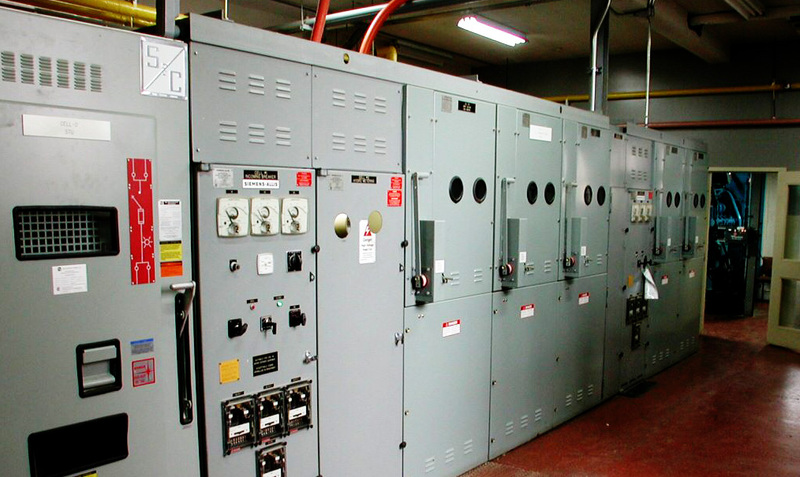 Medium voltage switchgear is the backbone of distribution network making it safe and cost efficient. Power Technology Research provides a comprehensive research on this topic to our clients covering both utility and industrial markets. In both cases, the protection levels applied in the distribution networks of the country is considered, which in turn dictates the amount and type of MV switchgear being installed. What makes our research unique is the depth PTR analyzes the market, going one step further than the cabinet level, analyzing the components within the cabinet and the technology trends. This makes the analysis useful for stakeholders in the entire value chain from component manufacturers to panel builders and system integrators. Wherever you are in the value chain, PTR can provide research, tailored to fit your business model, so you can easily identify and compare opportunities leading to a stronger business development strategy. In this bespoke service, PTR covers three main reactive support devices operating at transmission grid level: Synchronus Condensors(SC), Capacitor Banks (HV Grid Applications) and Flexible AC Transmission Systems (FACTS). 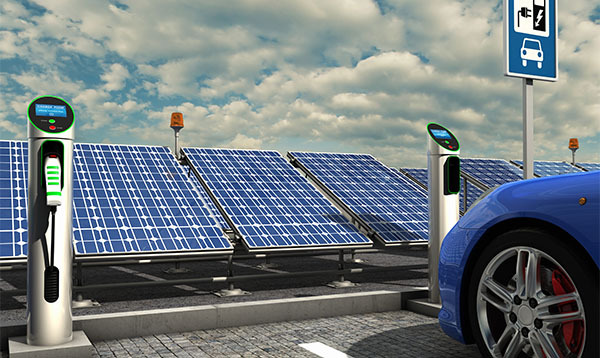 Major aspects like reactive power range, grid voltage and technology type are covered. 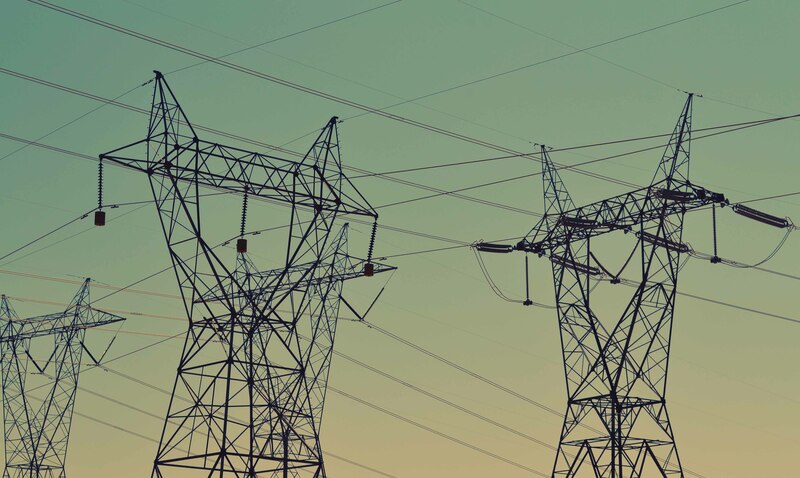 Additionally, qualitative aspect of the report covers topics like role of cross-border grid interconnections and associated need for reactive power support in transmission networks and go-to-market strategies of top 5 OEMs operating in this field.